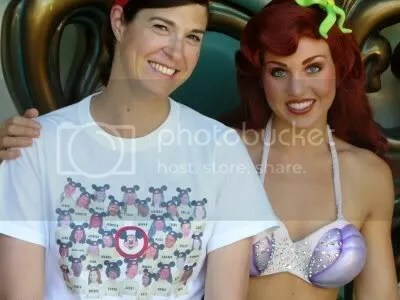 Thank you, thank you, thank you, Chrysallys (Jennifer) for taking me to Disneyland this weekend! 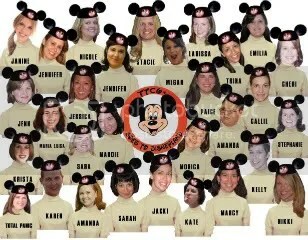 Chrysallys is a good friend from the Nest (TTC 6+ Board) who actually took the time to make an AMAZING photoshopped image of all (or most) of the board members, ironed it on a shirt and ACTUALLY took us with her to Disneyland! Thank you for such an awesome gift, Jennifer. You are very talented!!! So, all of you out there, beware of where the TTC 6+ girls will show up next!